The Into Film Festival (7-23 November) features 3,000 free screenings and special events for 5-19 year olds in 550 venues across the UK, including 98 events in 34 venues in Northern Ireland. “Into Film is a really brilliant initiative because anything that facilitates the arts in our current climate, particularly with regards to younger people, is really vital as we are seeing increasing cuts and less funding in schools,” she said. This year, the festival includes three premiere screenings of The Grinch, featuring Benedict Cumberbatch on November 7; the Christmas caper Nativity Rocks on November 13 and the Cannes Palme D’Or Winner Shoplifters on November 20. 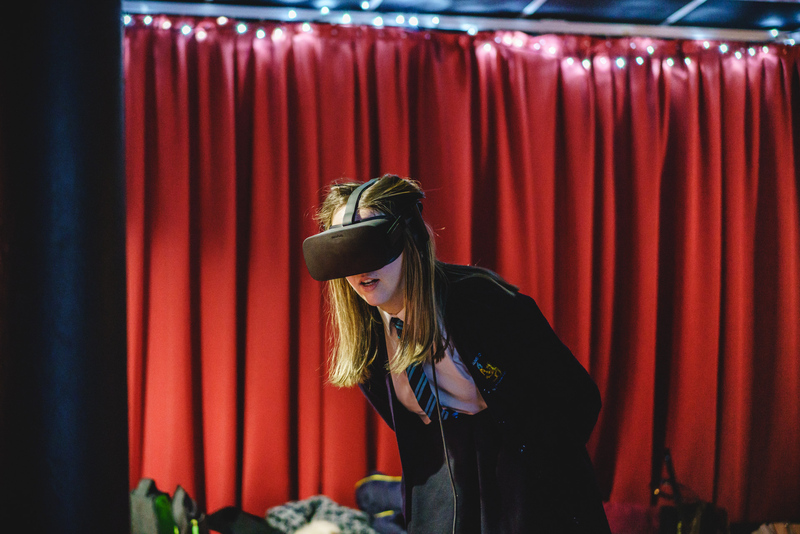 There are also a host of special screenings including Spielberg’s globally successful science fiction movie Ready Player One, which will be shown at Queen’s Sonic Arts Centre, one of the UK’s leading centres for the development of VR and new immersion technology. Screenings will be held across Northern Ireland including Belfast, Antrim, Derry/Londonderry, Bangor, Lisburn, Banbridge, Coleraine, Carrickfergus, Glengormley, Larne, Maghera, Dungannon and Portstewart. A screening of Wonder with a talk about bullying and mental health. 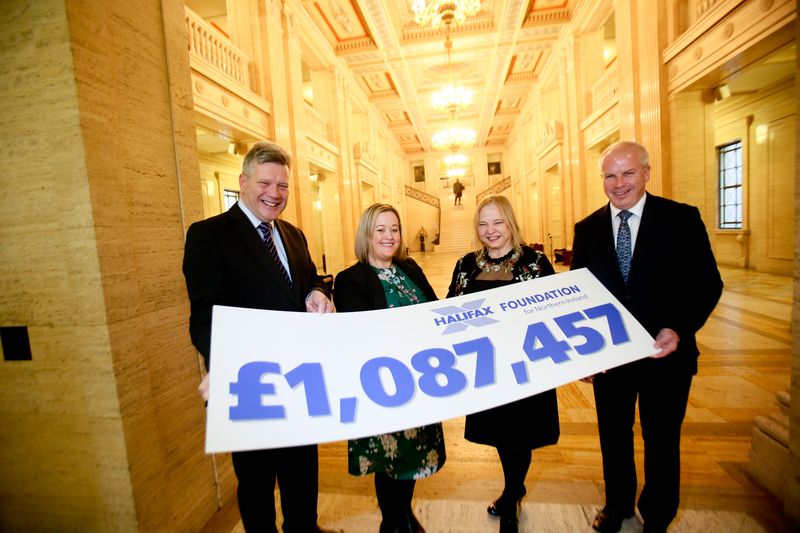 The annual festival is hosted by film education charity Into Film with funding from NI Screen, Cinemagic, Nerve Centre and support from the BFI through National Lottery funding and Cinema First.